"Your contribution makes our work possible around the world." As people across Canada gather to celebrate Thanksgiving, we at Doctors Without Borders/Médecins Sans Frontières (MSF) would like to say thank you to our supporters for helping us save lives and alleviate suffering in nearly 70 countries around the world — and for being a part of MSF with us. 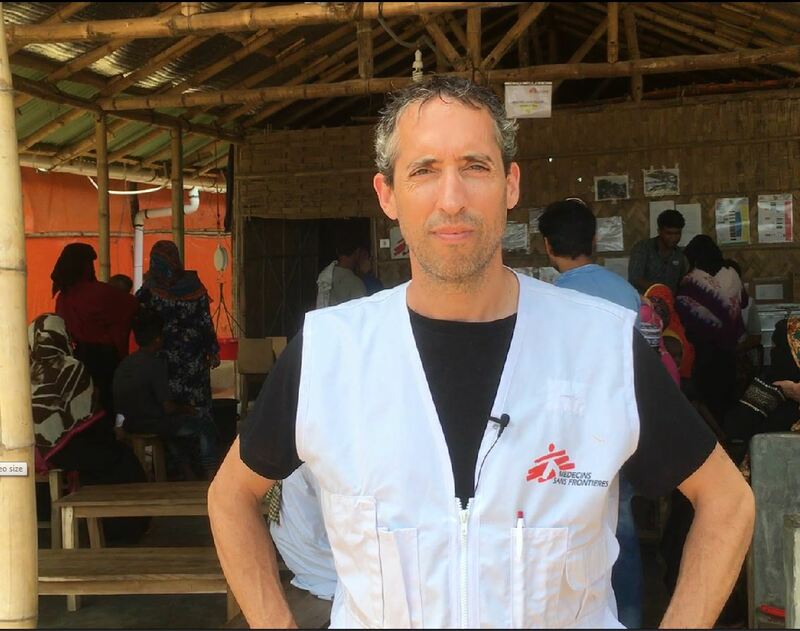 MSF Canada Executive Director Joe Belliveau was recently in Cox's Bazar, Bangladesh, where he witnessed MSF's urgent efforts to provide care, restore dignity and prevent outbreaks of disease among the nearly one million Rohingya refugees who have fled targeted ethnic violence in Myanmar, and who remain trapped in displacement camps along the border of both countries. While in Bangladesh, Joe saw first-hand the lifesaving impact that MSF's presence is having, something that is only made possible by the generosity of our supporters here in Canada and around the world. On behalf of everyone at MSF Canada, he sent the following video to let you know that your support is making a real difference in the lives of some of the world's most vulnerable people.